Chingling in game: 1,928 Who? Important notice! 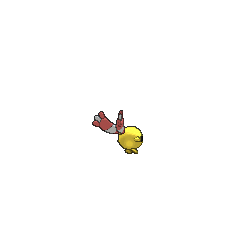 Pokemon Chingling is a fictional character of humans. 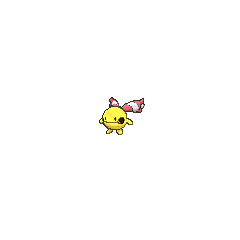 Chingling (Japanese: ?—??? Lisyan) is a Psychic-type baby Pokémon introduced in Generation IV. 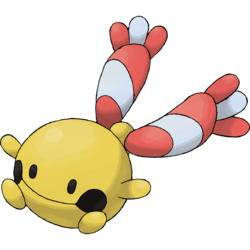 Chingling is a yellow, spherical Pokémon similar to a bell. It has stubby arms and legs, as well as beady, black eyes. On either side of its mouth is a large, black spot. Inside its mouth is a red orb, which composes a ringing sound as the Pokémon moves. Additionally, the orb can be vibrated to compose high frequency, long lasting cries to deafen its opponents. The sounds produced can be too high for people to hear. Atop its body is ring-like growth with a striped rope through the middle. The rope is red-and-white with short tassels on the ends. Three Chingling appeared in The Bells Are Singing! under Francesca's ownership. A Chingling appeared in Battling a Cute Drama! under the ownership of Marilyn. Chingling first appeared in the tenth movie, The Rise of Darkrai. A Chingling belonging to a Coordinator appeared in Yes in Dee Dee, It's Dawn!. 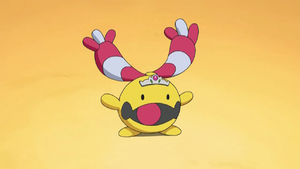 It was used along with a Chimecho for the Double Performance required during the Daybreak Contest. 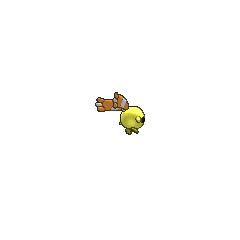 A Chingling made a brief cameo in SS024, outside Professor Rowan's lab. In Pokémon Adventures, a Chingling belonging to the Advanced level Grunt of Team Galactic appeared in Stunning Staravia & Stinky Skuntank I. It has an unusually threatening face, and powerful sound abilities to match. 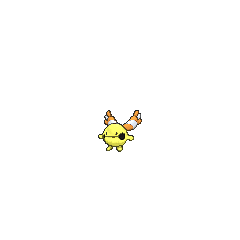 Chingling is tied with Natu as the shortest Psychic-type Pokémon. Chingling is based on a ? Suzu bell, used at Shinto shrines. 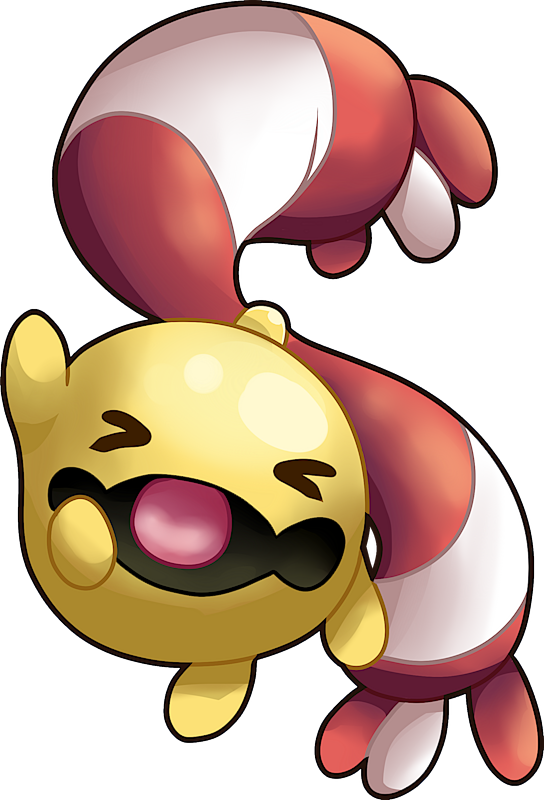 Chingling may derive from chime and jingling, possibly incorporating youngling, denoting its status as a baby Pokémon. Lisyan may be a combination of ? rin (bell), ???? rinrin (onomatopoeia for bell chiming), and ?????? shanshan (onomatopoeia for bell ringing). It may also be a play on listen.